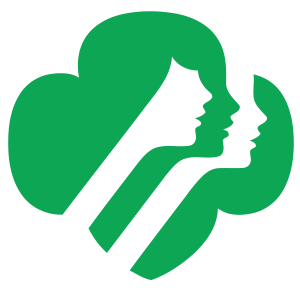 2019 Summer Camps, Scout Events, and Birthday Parties! Looking for something new and fun for your child to do this summer? Summer camps are a great and affordable way for your child to receiving the experience of a lifetime! 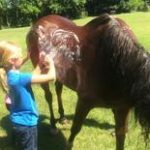 We offer a regular day camp AKA Horse Lover’s Camp for those riders 8-13 years old and our Tiny Tot Camp for riders 5-8 years of age. Our 2019 camps will have different themes this year in which riders can not only learn how to ride but experience everything the horse world has to offer! Riders from other barns interested in attending a camp with a required minimum riding level and who are not sure of their eligibility may schedule an Evaluation Lesson before registering for camp. Our camps for 2019 ran Tuesday-Thursday to ensure that our fellow horse lovers and families can enjoy their summers off on long weekends! What to Bring? Long pants, closed toed shoes, sack lunch and water, bathing suits (on certain days for summer camp), or layers of warm clothes, gloves, and a headband for winter camp. and the desire to ride! A waiver form must be filled out and returned by the date of the event. Please e-mail us for a PDF file of our waiver form. If you have any special requests, please don’t hesitate to ask, we will do our best to accommodate if it is within our abilities. For more information and to schedule an event, please contact the School Barn and speak to one of our lesson instructors there. We look forward to making the day special for your child’s next group event! Looking for the best way to celebrate your child’s next birthday? 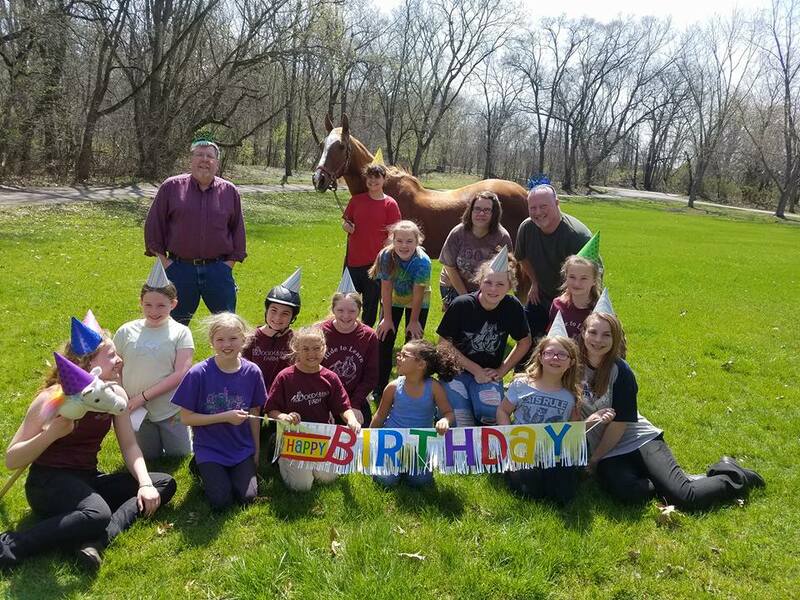 Whether your child is an avid horse lover or is just starting out, enjoy an afternoon full of fun, horses, and friends at our Woodwind Farm Birthday Party! See our Birthday Party Brochure below about party information, scheduling, and pricing! To schedule, please call us at 815-455-1604 or email Alex at a.woodwindfarm@gmail.com ! Looking for a new experience for your scout troop or wanting to complete another badge? Look no further than our awesome scouting events here at Woodwind Farm! See our Scouting Event Flyer below about event information, scheduling, and pricing! To schedule, please call at 815-455-1604 or email Alex at a.woodwindfarm@gmail.com!